for $329,000 with 3 bedrooms and 2 full baths. This 1,507 square foot home was built in 1976 on a lot size of 0.2100 Acre(s). 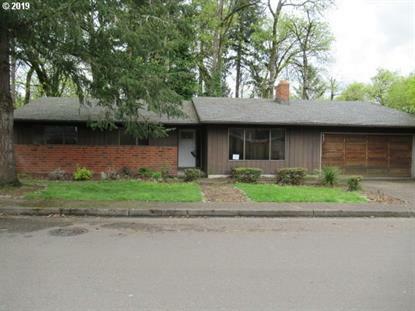 LOOKING FOR THAT ONE LEVEL RANCH STYLE HOUSE IN GLADSTONE? NICE TREED SETTING THAT BACKS UP TO A PARK AND YOU EVEN HAVE A GATE TO THE PARK.YOU HAVE A NICE SIZE FENCED BACKYARD WITH A DECK.THE HOUSE HAS A FIREPLACE IN THE LIVING ROOM AND HAS A FAMILY ROOM TOO!